I was away on a family trip for a few days and just couldn't wait to get home. 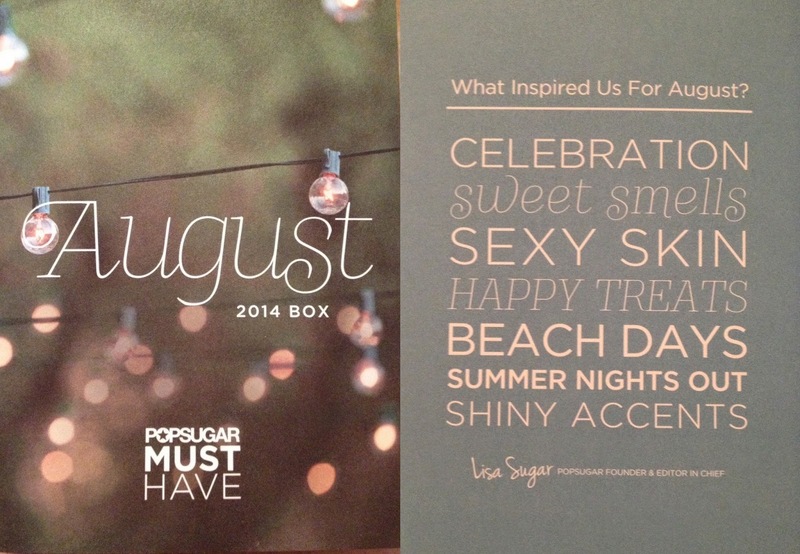 The flight back was long and tiresome but I was so excited to see my PopSugar box waiting for me when I arrived home. I love when summer time comes around because nautical themed fashion always seems to come back in style. 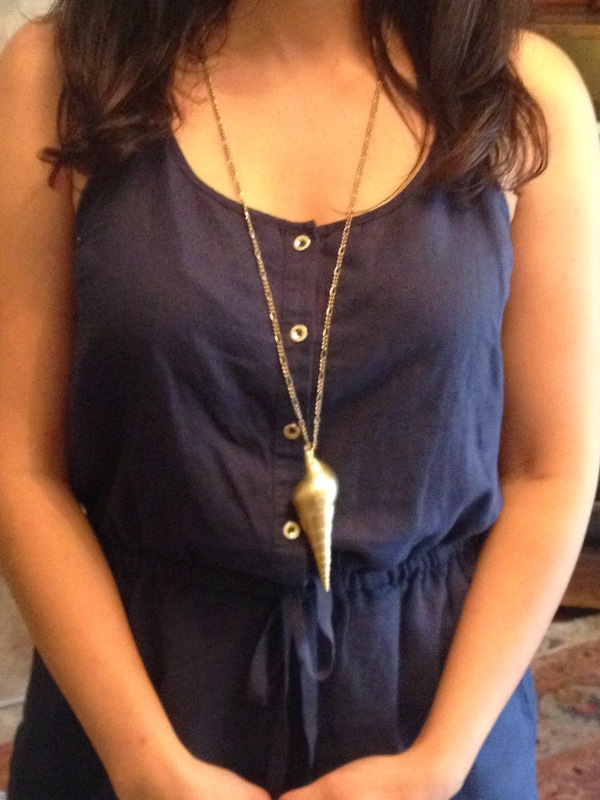 I saw the following necklace on Darby Smart and decided to recreate it myself. I already had most of the supplies at home and it seemed a waste to buy a pre-made kit. I hope you enjoy. This project was very quick and simple plus the end result is a fun piece of jewelry. Step 1: Mark where on the shell you would like the jump ring to be and then drill a hole into your seashell. Remember to be careful! 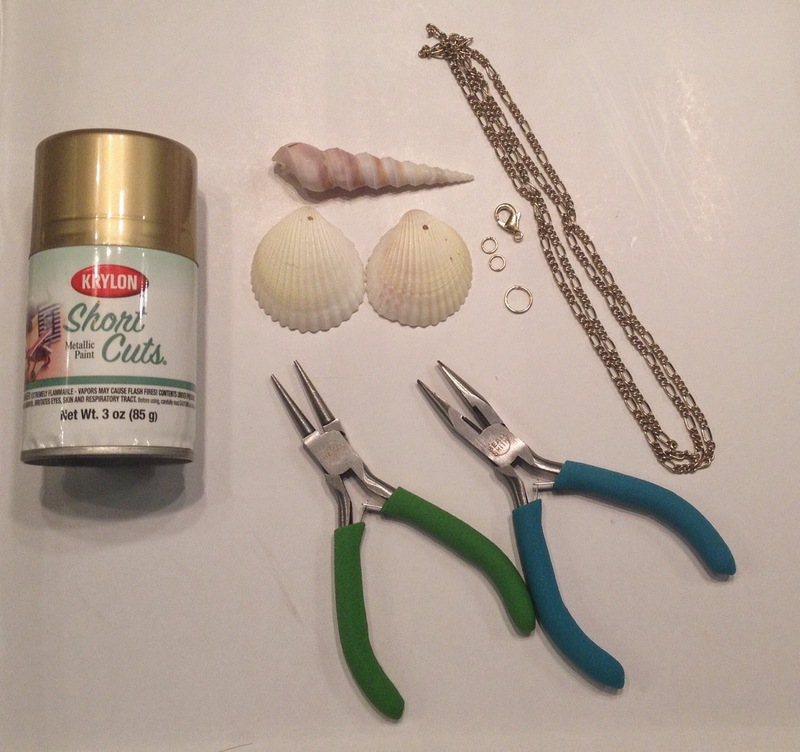 Step 2: Spray paint your seashells with the gold leaf spray. You will need to spray both sides. So do the back of the shells first and then after it dries spray the front of the shells. Step 3: Once your shells have completely dried. Take your jump ring and open it. Loop the seashell through the ring and then close the jump ring. 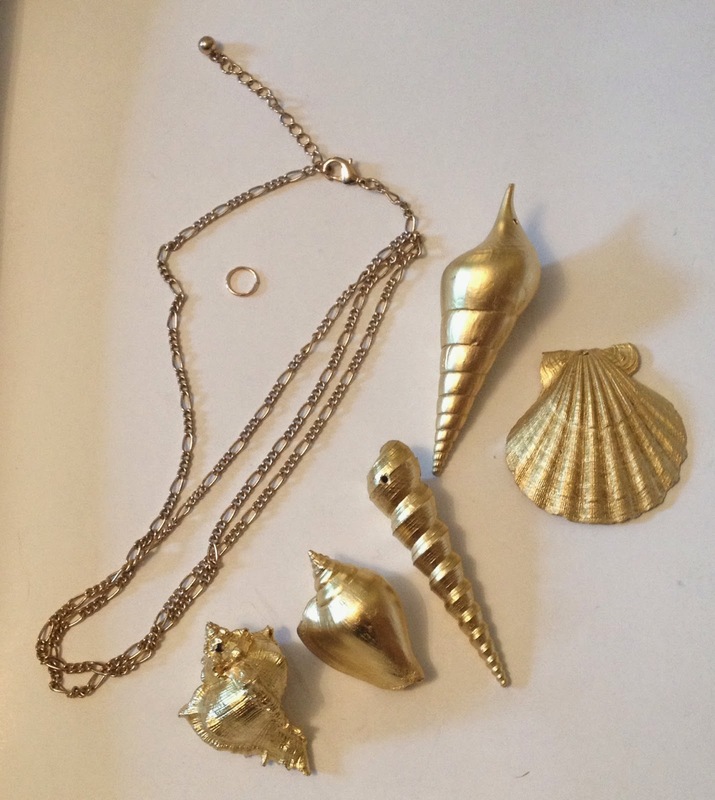 You should have a pretty seashell pendant now. Step 4: Now take another jump ring and your lobster clasp and attach them to one end of your gold chain. Next thread your pendent through your gold chain and attach the final jump ring to the other end of your chain opposite of your lobster clasp. Seashells have been drilled and painted. 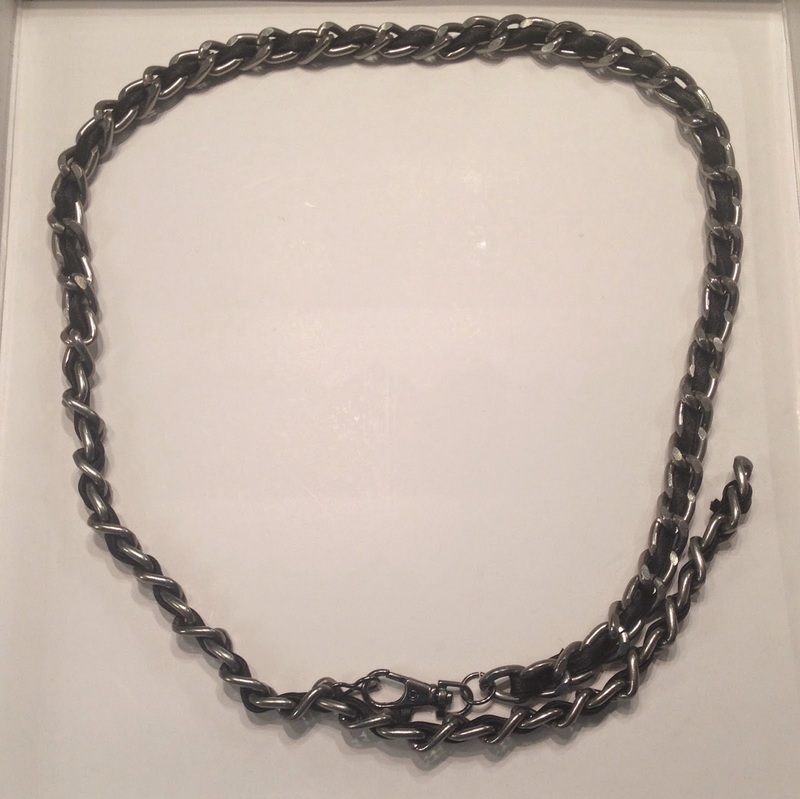 Plus the chain has been turned into a necklace. Step 5: Boom! Your done! Now all there is left to do is enjoy your new jewelry creation. 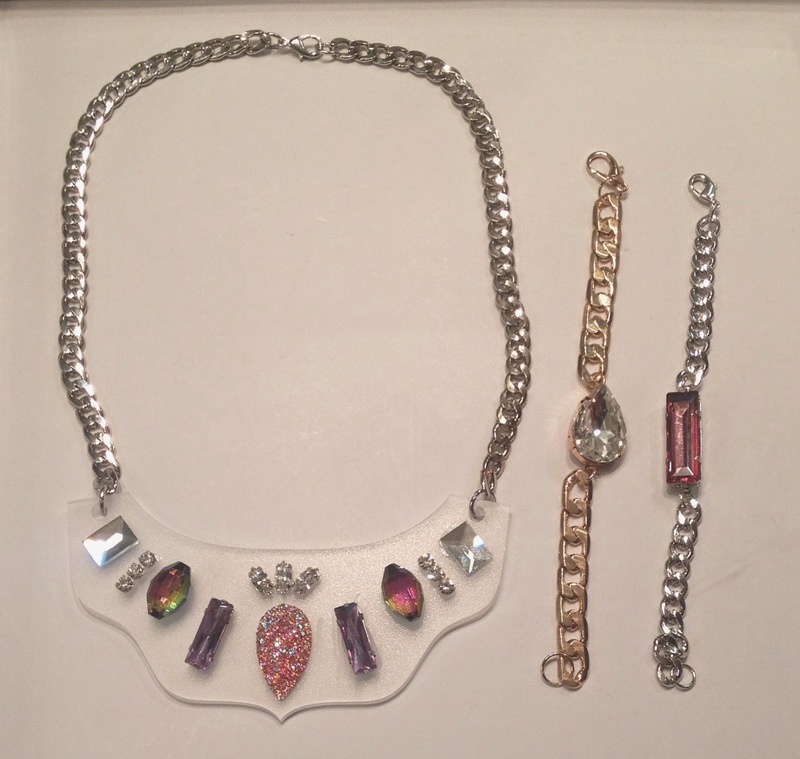 If you are interested in purchasing the original necklace DIY kit, click here. The kit sells for $24.00 on Darby Smart. UPDATED: Added pictures of all the completed projects. As promised, here are all of the Project DIY items that I have completed. I am sad to see this subscription box stop but I am hoping to see great things from them in the future. If all goes well there should still be one more box being sent out for the month of March. September 2013 "Autumn in New York"
November 2013 "Joan of Arc"
December 2013 "Baroque 'N Roll"
February 2014 "Cold as Ice"